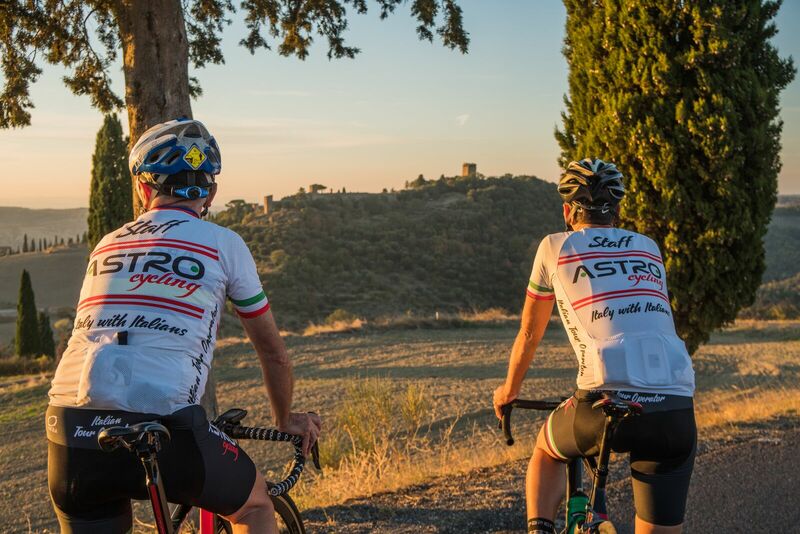 Savor the excitement of Italy's largest cycling event and treat yourself to ten days of incredible riding in simply stunning scenery. The Giro was started in 1909 by La Gazzetta dello Sport, an Italian newspaper, to showcase the glory and beauty of Italy from north to south. Today, it still lives on as the world's hardest race in one of its most beautiful places. With this trip you will have the opportunity to see on live 5 stages plus the Team Presentation. 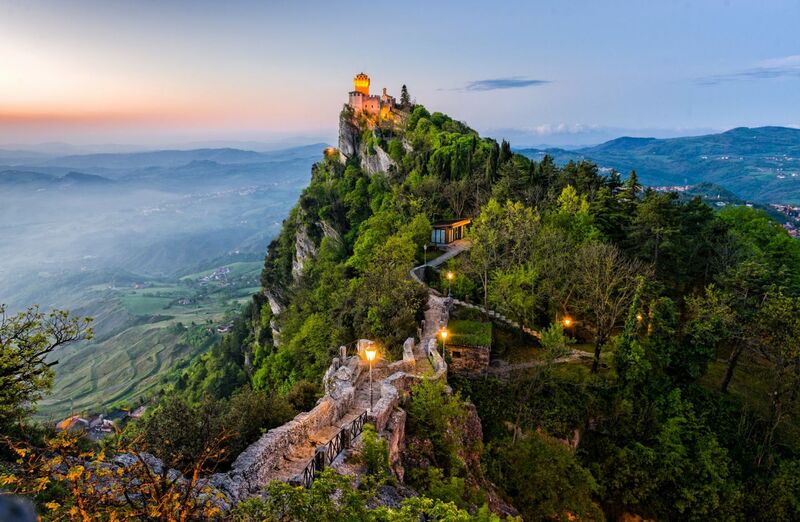 Ride from the Emilian-Tuscan Appenines to Tuscany, Marche, Emilia Romagna and finish in the land of freedom: San Marino. Your guides will meet you in Bologna airport and transport you to our lovely hotel in Bologna, the capital of the Emilia-Romagna region. 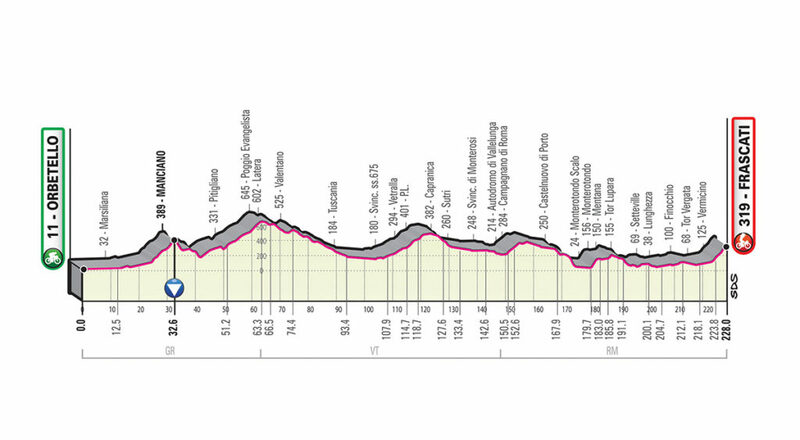 We’ll spend the first two nights in the heart of the 102nd edition of the Giro d’Italia. Bike fitting in the afternoon and make final preparations before tomorrow’s ride, to attend the Team Presentation in the VIP zone. Welcome dinner in the city where we’ll talk about the program and you will know your staff. Finally the BIG START and what stage. It’s a short ride 8,2 km in total, with 6 km on flat in Bologna but then the final 2.1 km is the San Luca climb at 9.7% average. 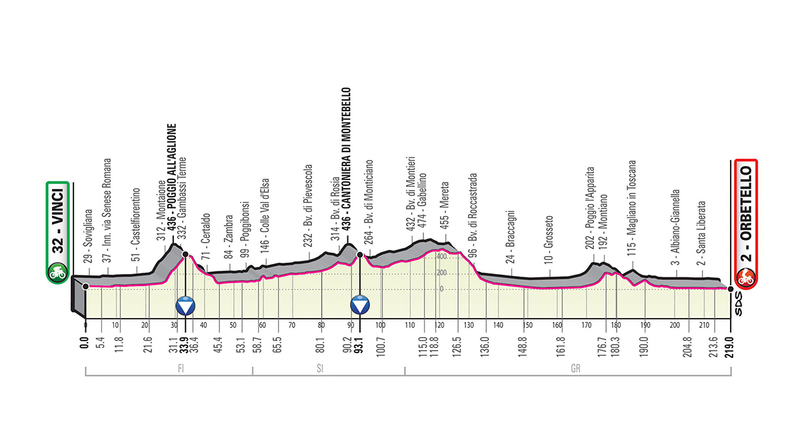 We’ll ride around Bologna and of course you will ride the route, enjoy the atmosphere, watch the pros along the climb up to San Luca. Ride: 50 km about - ride along the road of the T.T. After breakfast we’ll transfer to Tuscany one of the most scenic region in Italy. The beautiful hotel are located into a medieval village with amazing view as the unique Tuscan landscapes. Here you will spent the next two nights. Check-in and ride from the hotel to finish line of stage two in Fucecchio. 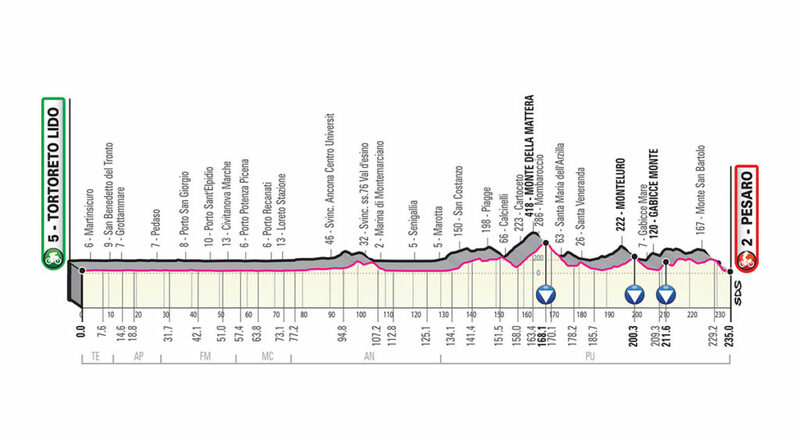 Stage three, start from Vinci to celebrate the 500th anniversary of the birth of the Renaissance artist Leonardo da Vinci . 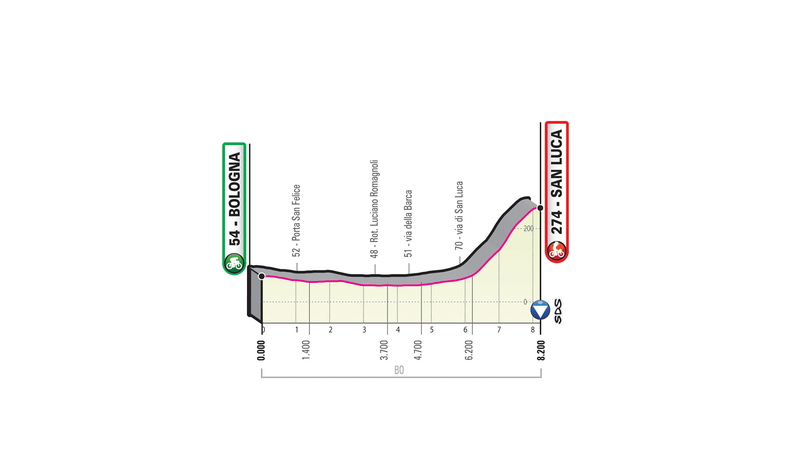 Morning ride up to Vinci where you will have the chance to see on live the beginning of the stage. Visit the museum and the Leonardo’s house birthplace. Ride across the magnificent roads of the olive oil & wine of Leonardo. After to see the beginning of the stage our ride will continue to San Gimignano, the characteristic medieval architecture of its historic center has been declared a UNESCO World Heritage Site. The site of San Gimignano, despite some eight-twentieth-century restorations, is mostly intact in the two-fourteenth-century appearance and is one of the best examples of urban organization in the urban age in Europe. 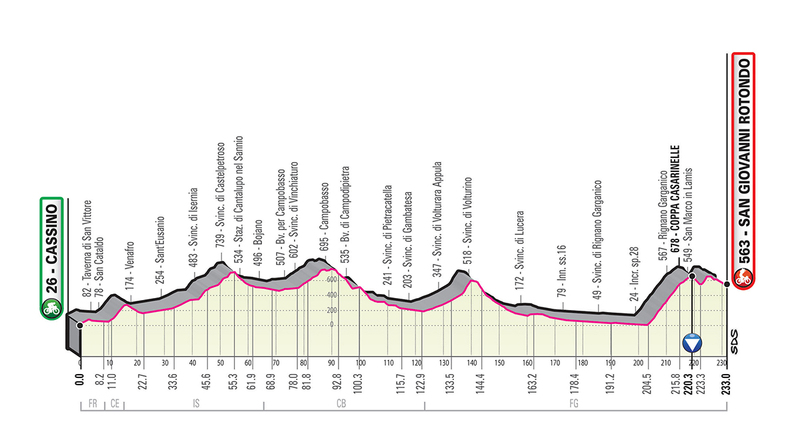 Today we’ll ride from Florentine’s hills up to Val d’Orcia. It will be an epic ride for all your sense. The valley it’s also an important park, natural, artistic and cultural and since 2 July 2004 it has been recognized World Heritage of Humanity by UNESCO for the excellent conservation status of the landscapes, as well as produced by an intelligent work of anthropization, which has had a considerable influence on many Renaissance artists. Today we’ll ride across the stunning Val d’Orcia. It is not so easy to describe this area. The Tuscan landscape of the Val d'Orcia will warm your heart like a classic photograph as you penetrate its natural beauty. An exciting race on valleys, dense forests, rivers and the legendary "calanche" eroded by the clay slopes awaits you. We will ride for picturesque farms surrounded by olive groves, vineyards and fig trees to reach the thermal village of Bagno Vignoni and the heavenly Renaissance city of Pienza. You will visit fascinating buildings, romanesque churches, before to climbing up the hill town of Montalcino, the house of the King Brunello you'll have fun. The name derives from the clay present in the ground, which gives the landscape the characteristic gray-blue color and an appearance often described as lunar. This characteristic clay, mixed with rock salt and gypsum [without source], called mattaione, represents the sediments of the Pliocene sea that covered the area between 2.5 and 4.5 million years ago. The landscape is characterized by barren and gently rolling hills, solitary oaks and cypresses, isolated farms on top of the hills, stretches of forest in the valleys, the fountains that collect rainwater. 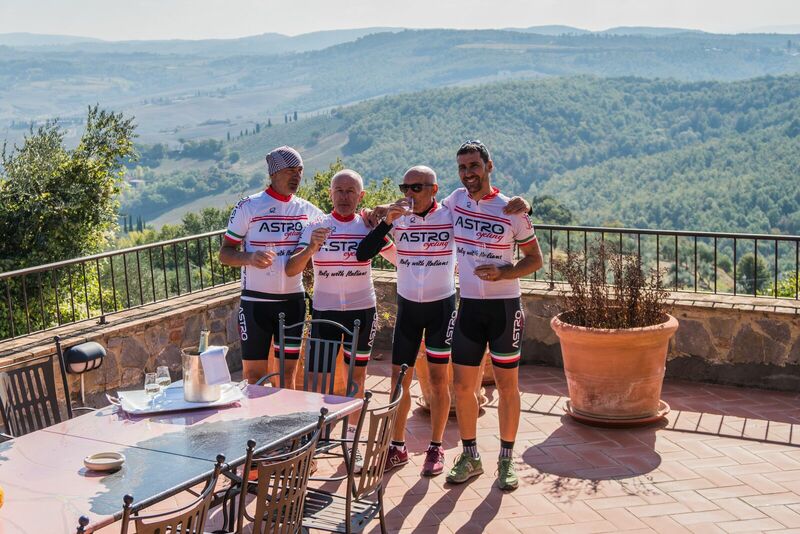 After to explore the Crete our ride will end in the Chianti Classico area, of course great lunch with a glass of one of the best Italian red wine don’t miss. To be honest we would have to classify this route as "extreme" because in less than 110 km there are 3,400 meters of height difference. Not a walk, it does not disfigure in fact in the presence of one of the many Dolomites routes. 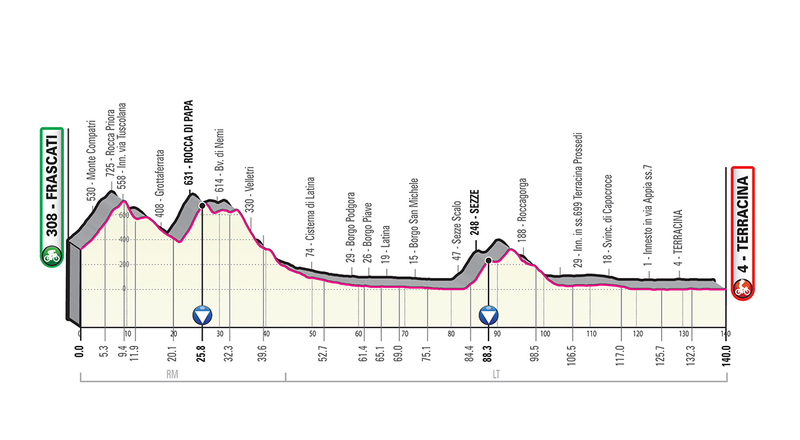 The itinerary crosses in fact the climbs and the roads on which the unforgettable Marco Pantani used to train. In the central part, this itinerary faithfully reproduces the passage of the stage of the Giro d'Italia 2014 in which the Monte was climbed twice by two harsher slopes. Are you ready to test yourself? 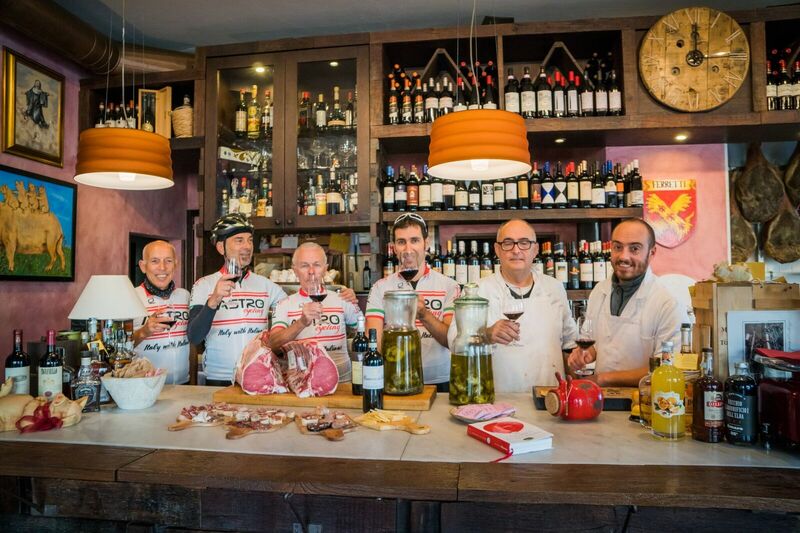 This itinerary is one of the must-see routes in the area: the road that connects Pesaro to Gabicce Monte captures the fantastic landscapes between hills and precipices overlooking the Adriatic Sea, between streets with little traffic and fun "eat and drink". The descent from Mount Titano takes place through the side of Murata and Fiorentino, a fairly technical stretch that winds through the green until you reach the valley of the river Conca in the locality of Mercatino Conca, from which you follow the valley of the Conca stream, which flows into the Adriatic Sea at the height of Porto Verde and feeds along its path a large number of pits, ie artificial channels parallel to the river, used for irrigation of the fields and to activate the mills that until the last century fed the local economy. Arrived in Morciano di Romagna, a community that seems to have been founded even in Roman times, we move away from the course of the Conca to head towards Pesaro. 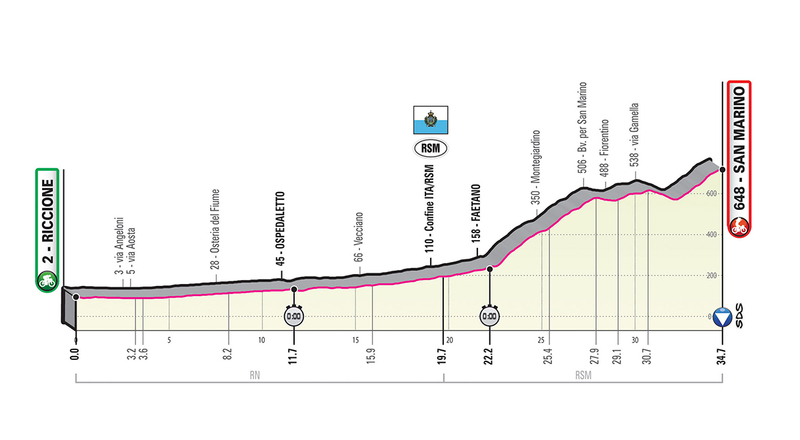 The ride takes us through the green hills of the area of ​​San Giovanni in Marignano, a village of medieval origin, once considered the "granary of the Malatesta" for the fertility of its land. 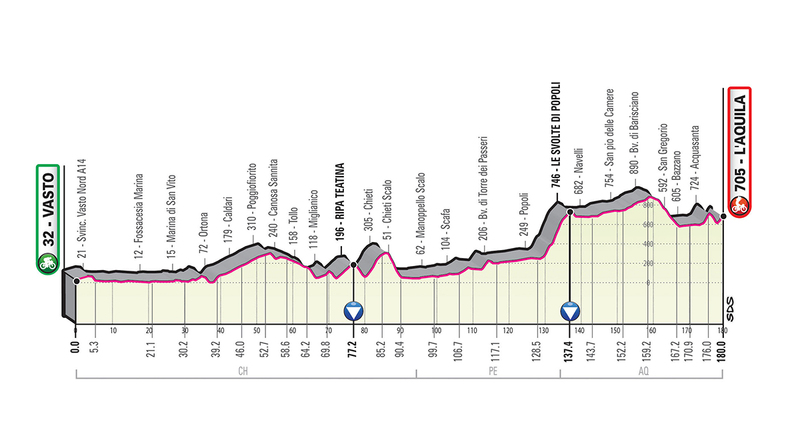 From here we continue towards the sea, but before reaching the coast we take the Statale Adriatica, which runs along the sea to Otranto, but that our path follows to Pesaro, where we’ll stop to see the sprint of this very long and interesting stage n8. Last day, last ride in the most ancient Republic of the World: San Marino. Itinerary that develops along the perimeter of the Republic. In about 60 km you can admire all the Nine Castles witnessing the desire of the first inhabitants of the city to defend their freedom. We just have to say "welcome to the ancient land of freedom". 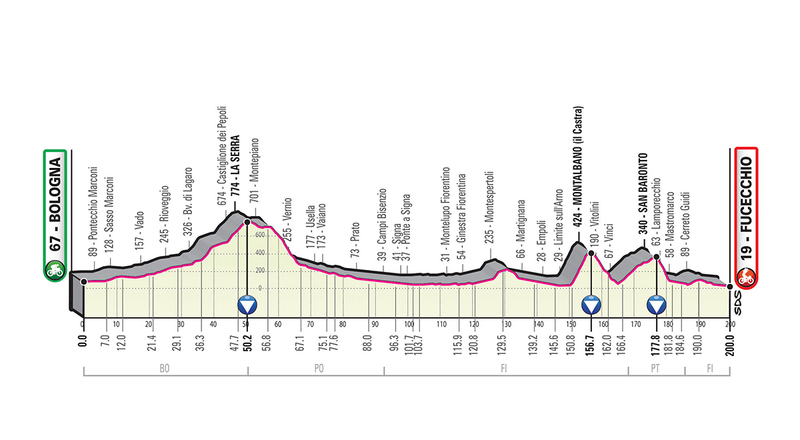 The “carovana” will be in the city all day so you will enjoy the atmospher of the Giro. Time to relax, shopping, before the special Final Dinner. Have one more cappuccino before say ciao to Italia. We’ll shuttle you to the Bologna Airport after breakfast.